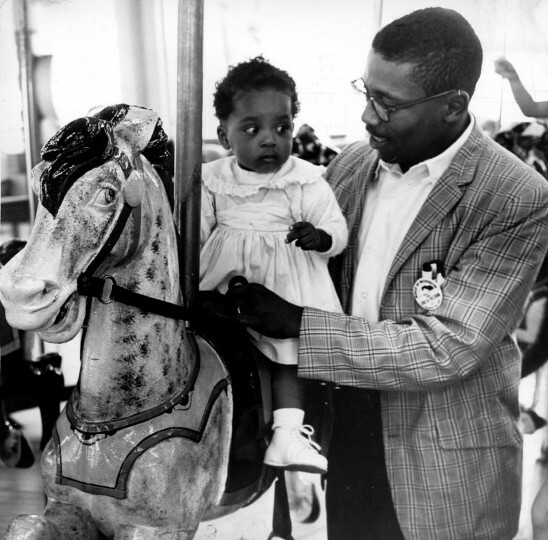 On August 28, 1963, 11-month-old Sharon Langley made history, becoming the first African-American child to ride the merry-go-round at Gwynn Oak Amusement Park. But it took years for the park to be desegregated after countless protests. A celebration will be held at Gwynn Oak Park on Sunday, July 7, to honor those who participated in the civil rights struggle in Maryland and to celebrate the way the community — people of all colors and churches of all faiths — came together during the week of July 4-7 1963. 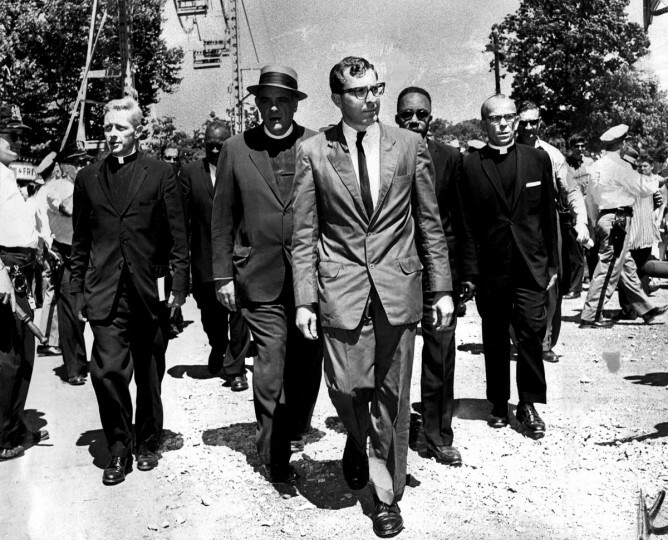 In 1963, 100 years after the Emancipation Proclamation was issued, the nation was in the midst of a renewed struggle over civil rights. 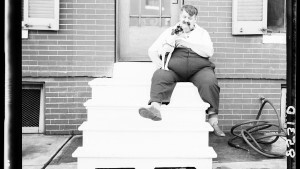 At the time, Gywnn Oak Park was a 68-acre park with amusement rides such as a wooden roller coaster, Ferris wheel, bumper cars and a carousel. The park had games of chance, a dance hall and a nice picnic spot. 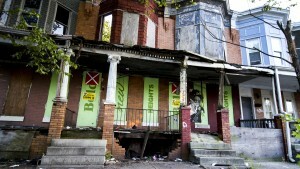 Baltimore’s African-American families were not allowed. 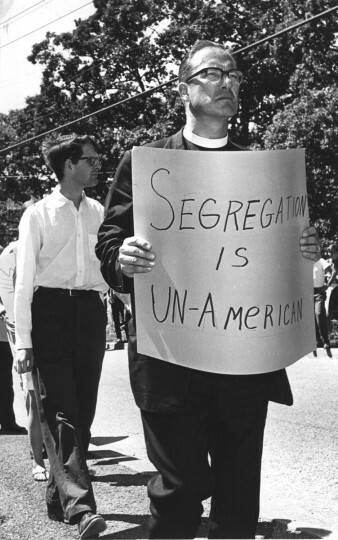 Protests to desegregate Gywnn Oak began as early as 1955 (a year after the Brown vs. Board of Education decision), particularly on “All Nations Day” in September, when embassies were invited to show their culture. African nations were excluded. 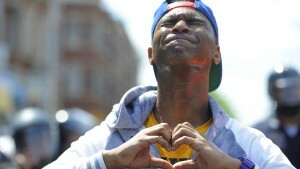 However, the early protests failed to attract much attention. In 1962, protestors convinced the embassies not to attend as the struggle over Gwynn Oak garnered more attention and the protests became more organized. 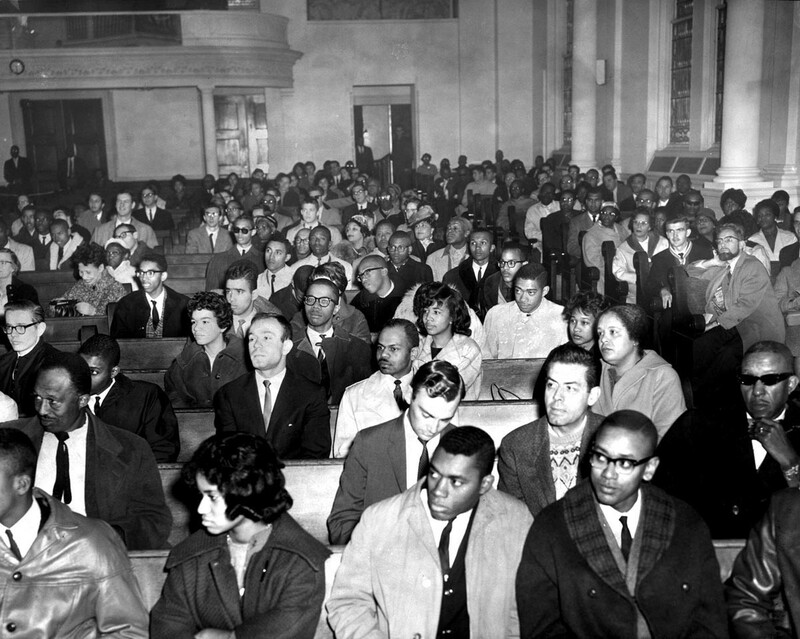 In 1963, groups including CORE (Congress for Racial Equality), CIG (Civic interest Group), the NAACP (National Association for the Advancement of Colored People) and NCC (National Council of Churches) joined forces. The protests united students, community leaders and activists along with various churches and synagogues. 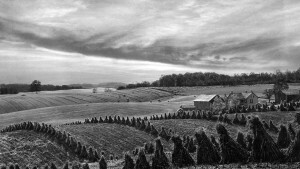 The Baltimore County Police were at the park and enforced Maryland’s trespassing law, reluctantly according to Chief Robert Lally, who said there was nothing he could do until the law was changed. 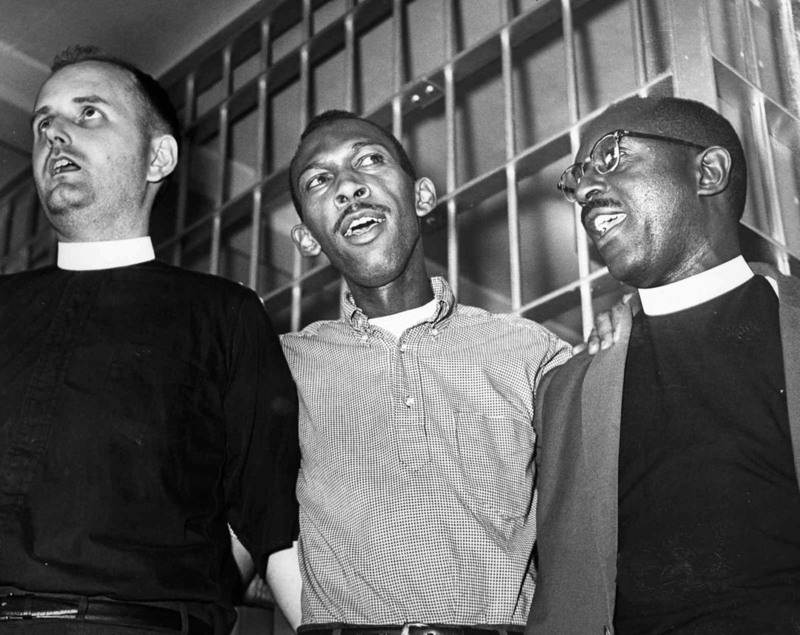 The police arrested nearly 300 people, including many members of the clergy. 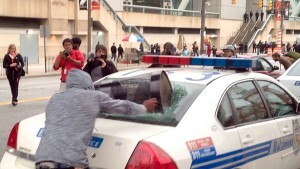 Many of the protesters were subjected to offensive language and a few rocks were said to have been thrown by a crowd of hecklers. My father, Walter McCardell, who photographed the protest for The Sun, told me the crowd also confronted a Sun reporter who had a tan complexion. July 4 wasn’t the last of the protests at Gwynn Oak Park. Another large demonstration took place on July 7, resulting in many arrests. This time, the protest was covered by Time Magazine and national newspapers, attracting the attention of national politicians in Washington, who put pressure on local officials. 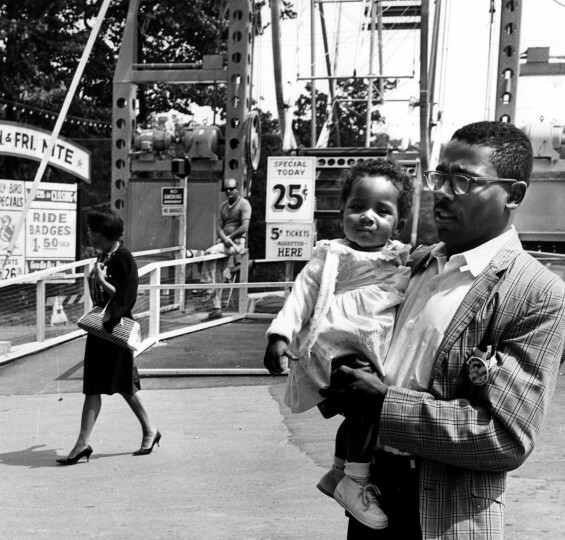 The battle to desegregate the park through nonviolence was finally won on Aug. 28, 1963, the day of the March on Washington, when 11-month-old Sharon Langley became the first African-American child to ride the merry-go-round with parents Charles and Marian. That same day Martin Luther King Jr. gave his famous “I Have a Dream” speech. 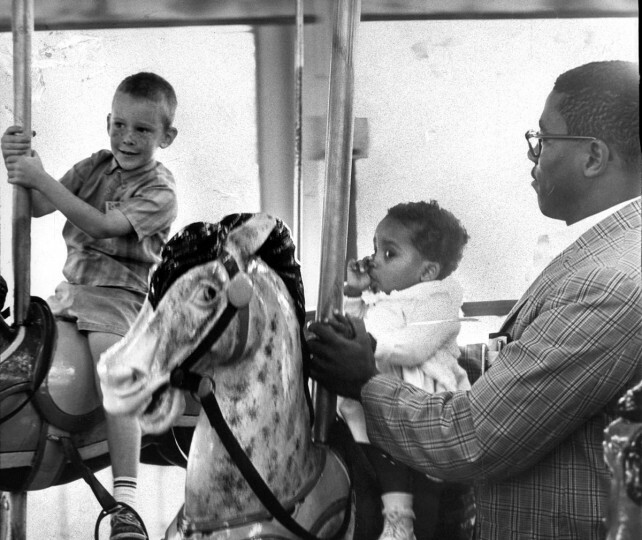 The Gwynn Oak Amusement Park merry-go-round, that Langley rode, is now at the National Mall in Washington. 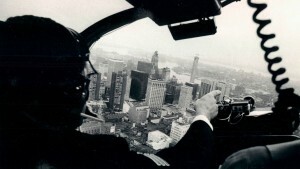 The wooden roller coaster and the Dixie Ballroom are long gone. Gone, too, from Gwynn Oak Park is the merry-go-round where a toddler in a pink dress took a historic spin on a summer afternoon a half-century ago. That simple pleasure, a first for a black child at the formerly segregated Gwynn Oak Amusement Park, had become possible just weeks earlier in 1963 when hundreds of black and white protesters thrust Baltimore into the national spotlight and succeeded in integrating the park. 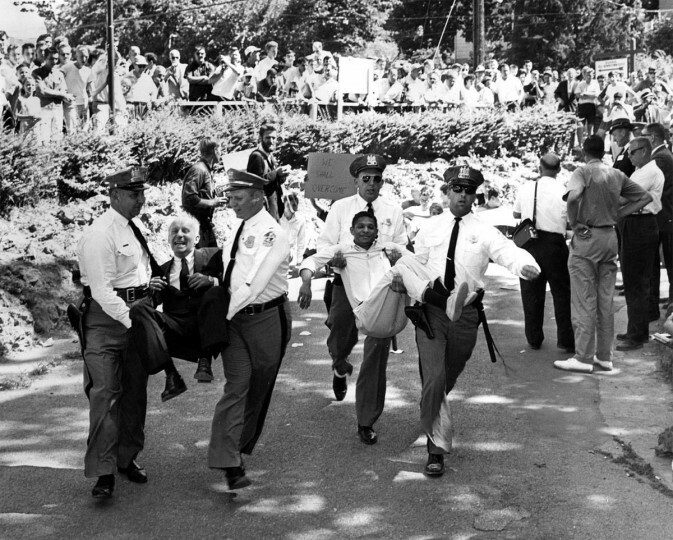 On Sunday, several hundred people filled the grassy Baltimore County park where the rides once stood, toting chairs and picnic lunches and sipping water in the sweltering heat, to mark the 50th anniversary of July 4 and 7 protests in 1963. Until then, nothing at the 64-acre park with picnic tables, playgrounds and a volleyball court hinted at that defining moment in Baltimore civil rights history, when nearly 400 people were arrested for trespassing, including nearly two dozen Catholic, Protestant and Jewish clergy members. “I feel like we are righting a wrong by being here,” Baltimore County Executive Kevin Kamenetz said shortly before locking arms with clergy members and former protesters and leading a march to unveil a commemorative plaque. 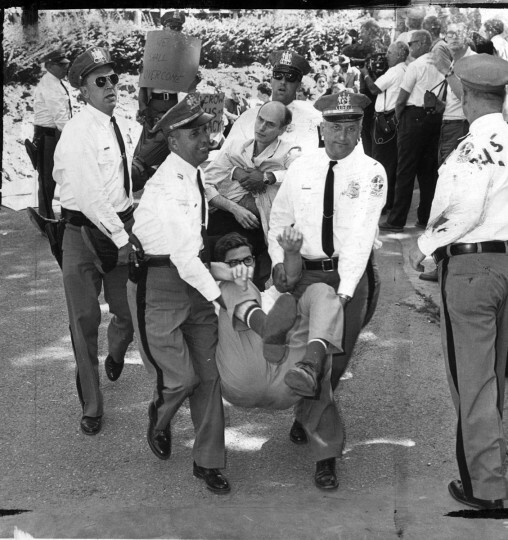 Also, see Marking 50th anniversary of Gwynn Oak Park protests. This afternoon my daughter told me that my picture is on slide 7. I had to see it to believe it. 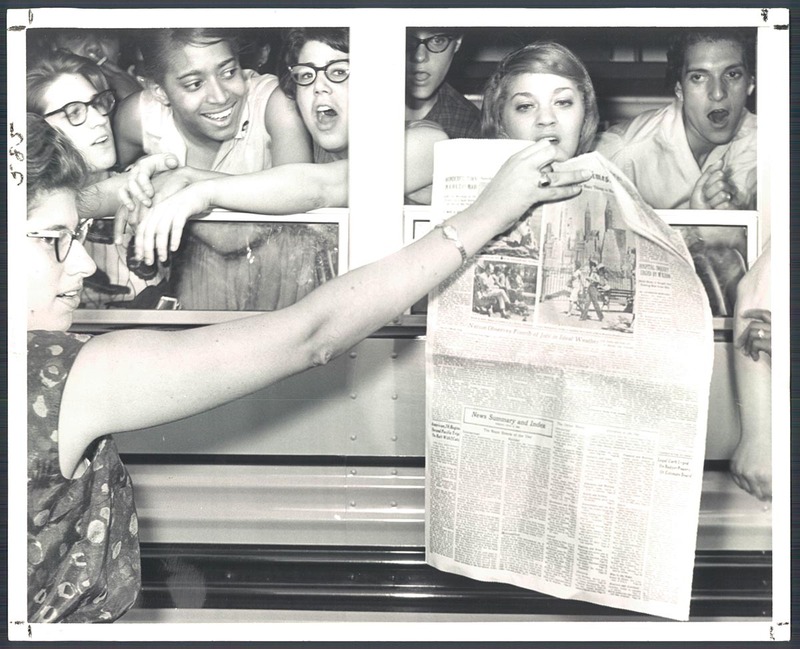 We were on the bus sharing the newspaper article about our historic moment desegregating Gwynn Oak Amusement Park.